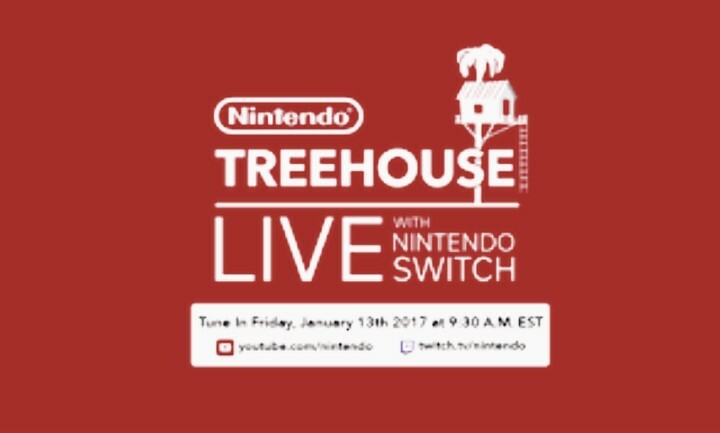 Home / Game Update / Trending / Check out the dates for the Nintendo Treehouse Live. Check out the dates for the Nintendo Treehouse Live. Remember TREEHOUSE LIVE? 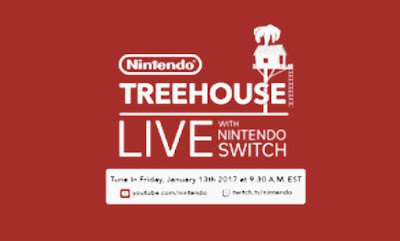 Nintendo is bringing back “Treehouse Live” next week following Switch’s reveal. During the broadcast, that will be taking place on January 13, fans can tune in to get a look at upcoming titles for Nintendo’s new system. Games featured during the Nintendo Switch Presentation will be shown. Looking forward to seeing you guy live!